Average overall ratings - Based on 866 reviews. 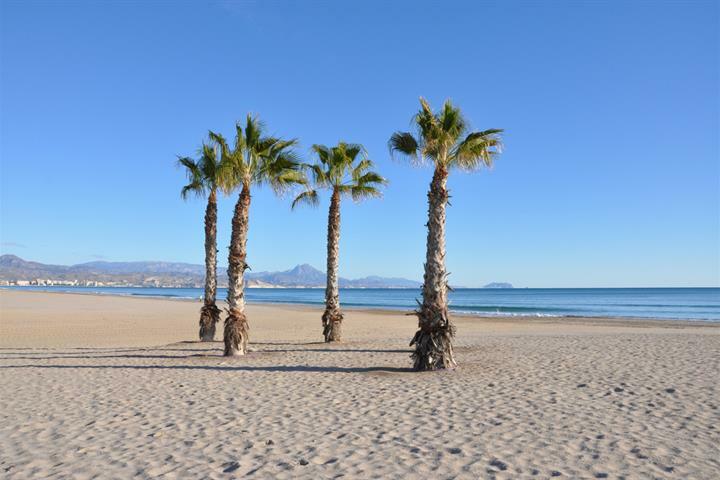 At the heart of the Costa Blanca, within the region of Valencia lies the ancient fishing village of Calpe. 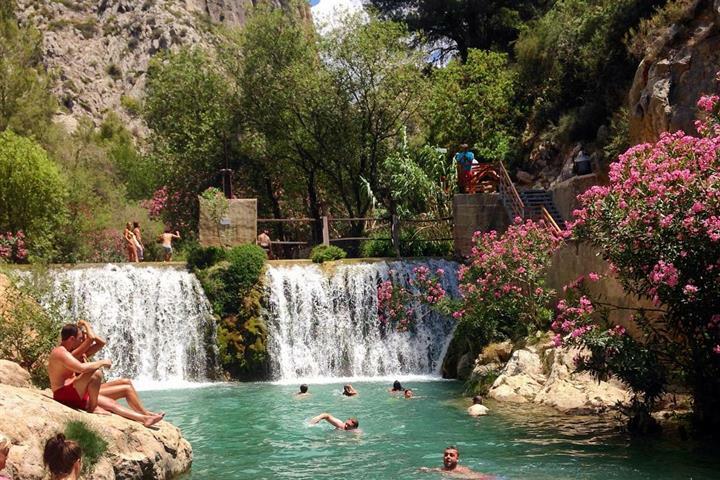 Now transformed into a tourist magnet, the town sits in an ideal location, easily accessed by the A7 motorway and the N332 that runs from Valencia to Alicante; its approximately one hour drive from the airport at Alicante. Calpe has a wonderful mixture of old Valencian culture and modern tourist facilities. 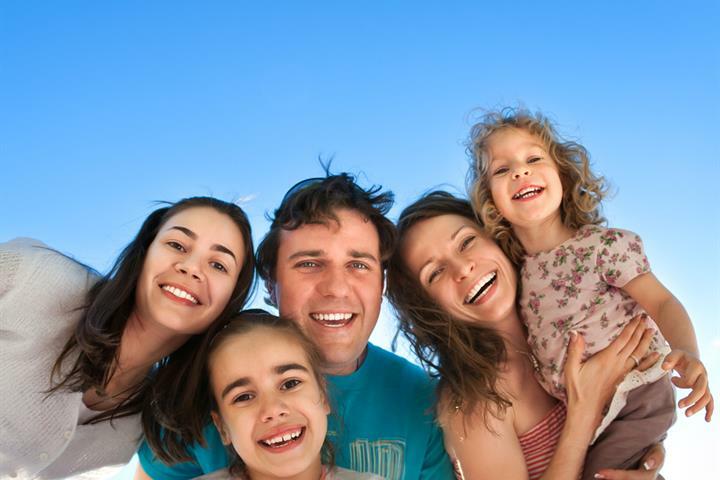 It is a great base from which to explore the local area or enjoy the many local beaches. 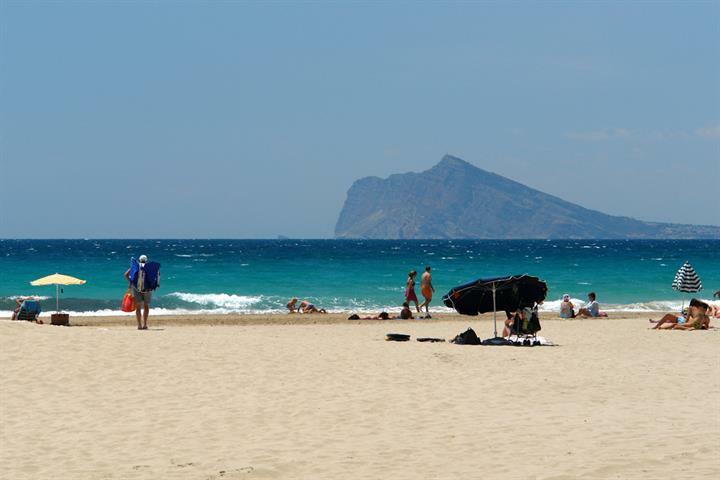 Calpe alone has three of the most beautiful sandy beaches on the coast. Christians and Moors lived peacefully for a time but were subjected to attacks by pirates during the 14th-17th centuries. The peace of the 18th century enabled Calpe to regenerate and form the current tourist location. 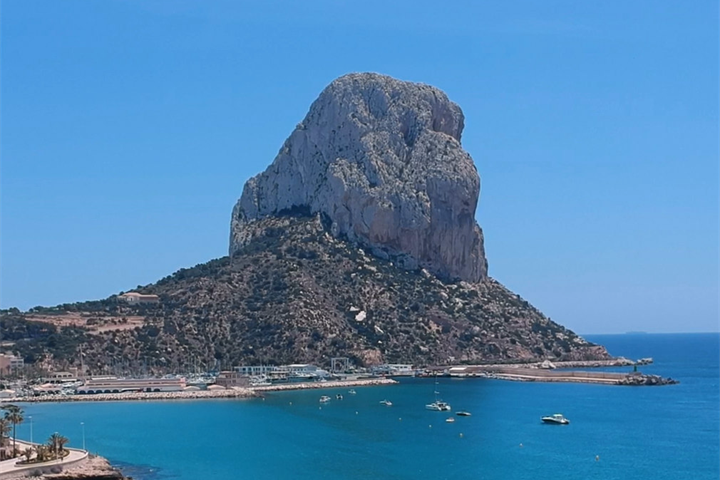 Calpe is dominated by the towering rock of Ifach which reaches an impressive 332m, rising almost sheer above the sea and is a nature reserve. The summit of the rock is reached after a tough climb up a footpath, by means of a short tunnel through the upper part of the rock. Be warned the path above the tunnel has almost no safety features and is not recommended for anybody with a fear of heights, the very young, or the remotely unfit. It is a genuinely tough and dangerous climb. From the top, magnificent panoramic views can be had. On a clear day, the island of Ibiza is visible. When it comes to sightseeing, the ancient town centre, next to the Moorish quarter is a good place to start. The old town walls and the church known as Iglesia Vieja are well worth visiting. This church is the only remaining example of Mudejar-Gothic architecture within Valencia. Alongside the modern Paseo Maritimo are the recently discovered remains of a Roman villa, once forming part of the Roman fish factory, known as the Banys de la Reina (Queens Bath). Overlooking the Mascarat ravine are the ruins of the Moorish Castle of Calpe and all over the local countryside are the typical rui-rau country houses, with arched porticos for raisin drying. The town centre is also home to the Museum of Archeology and the Fiestas Museum. 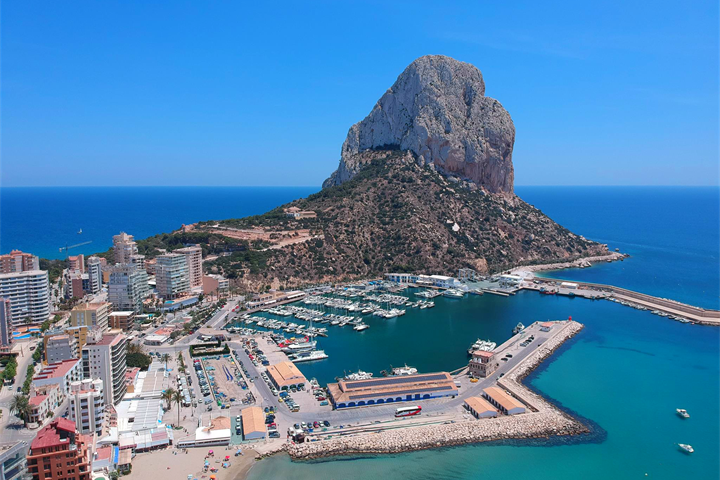 Calpe has a wonderful modern marina that sits alongside the old fishing port; from here it is possible to take boat rides around the rock and to the nearby resort of Benidorm. One of the best ways to enjoy the local coastline is by means of the narrow gauge railway that runs from Alicante to Denia, stopping at Calpe. The port has a nautical club and facilities for yachting, windsurfing and water skiing. If its dry-land sports you want then the rock of Ifach offers climbing facilities. The Ifach golf course is situated in Moraira (Benissa) on a country estate. 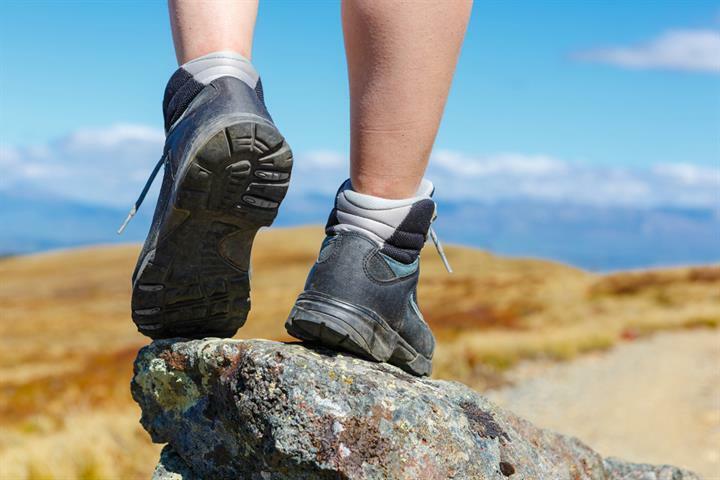 The challenging course offers magnificent views of the sea and mountains. It’s a nine holes course and although the holes are quite short, the terrain and the narrow fairways make them tricky and entertaining. Within one hour’s drive there are a good selection of golf courses to keep the fans of this Scottish game thoroughly entertained. 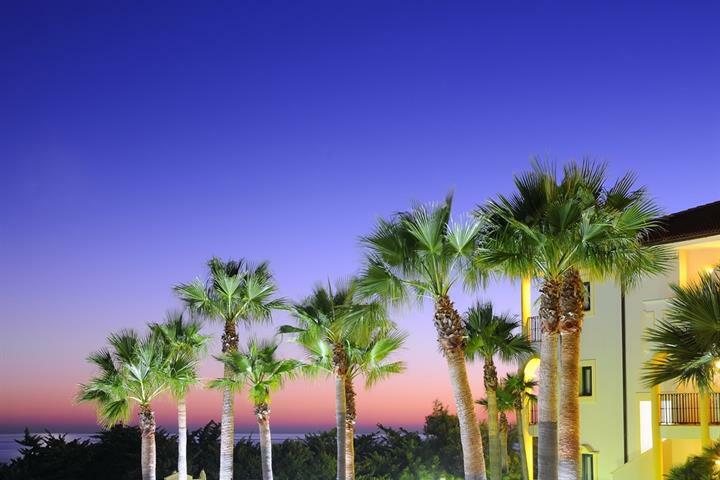 Cuisine from the Costa Blanca combines delicacies from both land and the Mediterranean Sea. Many civilizations have lived in this area (Celts, Iberians, Greeks, Romans, Muslims), all of which have all left their mark on the gastronomy.